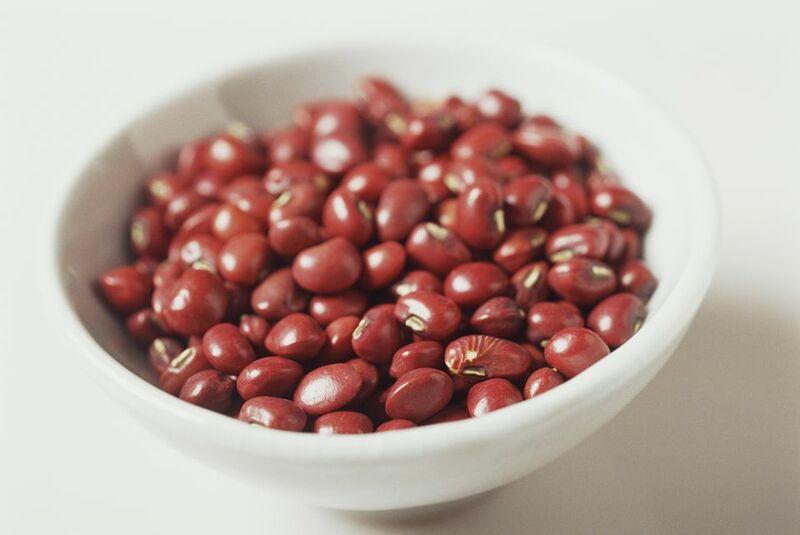 Red Beans are the healthiest dried beans available, rich in antioxidants and loaded with fiber. They also have a naturally sweet flavor which makes them excellent for desserts. Enjoy them in this Thai coconut-based dessert recipe. An easy dessert to make in your slow cooker, either overnight or during the day. Place beans, water, salt, and seaweed (if using) in a slow cooker on “high”. Cook for at least 2 hours, or until beans are soft. If more convenient, leave the beans to cook on “low” overnight or all day. Alternatively, you can soak the beans overnight, then cook in a pot on the stove. Once beans are soft and fully cooked, using a potato masher, mash beans into small pieces. Add 1 can of the coconut milk, sugar, tapioca, and vanilla. Stir well and leave to cook on “high” for another 30 to 60 minutes. Check occasionally, adding 1 cup of water or more if the pudding becomes too thick. Do a taste test for sweetness and to make sure your tapioca is cooked; it should no longer taste hard or granular. If using Asian tapioca, the "pearls" will turn transparent. Regular "minute" tapioca may take slightly longer. Serve warm in bowls or dessert cups. Top the pudding with some coconut cream to create 2 distinct layers. If desired, add a sprinkling of shredded coconut and a few red jelly beans. If your cooker is made of glass, this can be done directly in the slow cooker, without removing the beans. For slow cookers coated with a non-stick surface, remove beans and mash in a separate bowl, then return to slow cooker to avoid damaging your appliance.